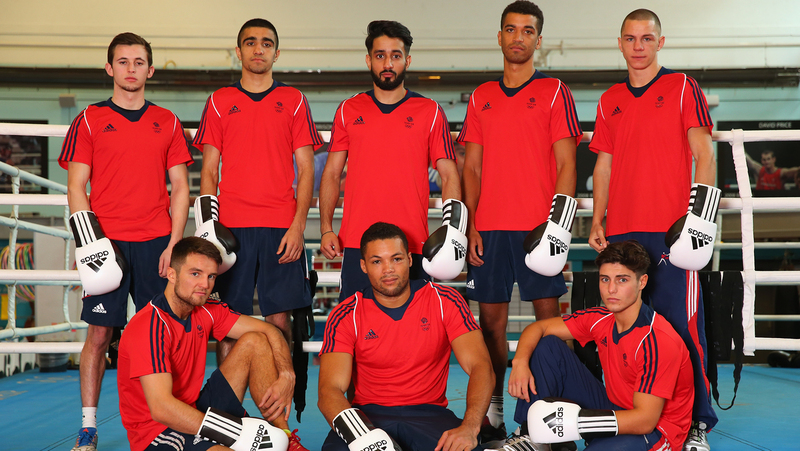 GB Boxing oversees the men and women’s Podium and Podium Potential squads and in the 2009-13 cycle it achieved an unprecedented level of success as boxers from the programme won 21 medals at seven World and European championships in the run-up to London. At the 2012 Olympics, the boxing team won three gold medals, one silver and a bronze as Great Britain finished top of the boxing medal table for the first time since 1908. Since London 2012, the WCPP has continued to enjoyed success. 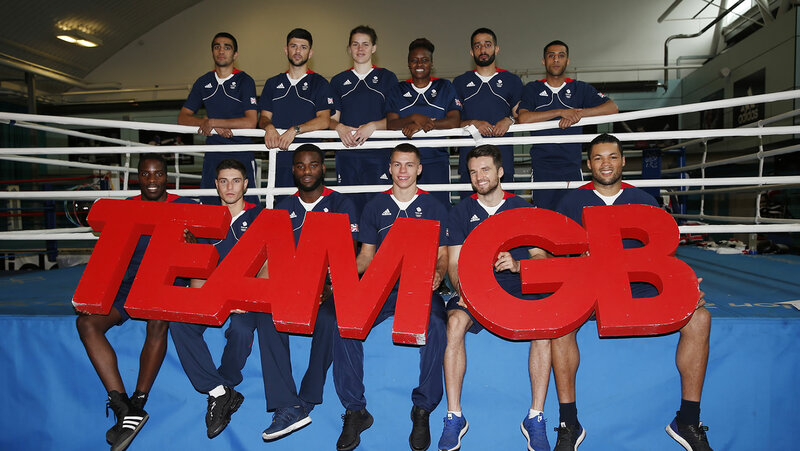 Men and women from the GB Boxing squad have won 22 medals at eight major international tournaments and (as of June 2016) 10 boxers from Great Britain had qualified for the Olympic Games in Rio, with the possibility of two more places still available. GB Boxing’s primary source of funding is a grant of £13.7 million from UK Sport made-up of contributions from the National Lottery and the Exchequer. The grant is for four years and covers the 2013-17 Rio cycle which began on 1 April 2013. The national governing bodies (NGBs) for boxing in the home nations of England, Scotland and Wales are GB Boxing’s principle stakeholders and are represented on its Board along with an independent Chairman, GB Boxing’s Chief Executive and four independent Directors appointed for their particular expertise. GB Boxing headquarters and purpose-built training facility is at the English Institute of Sport in Sheffield.